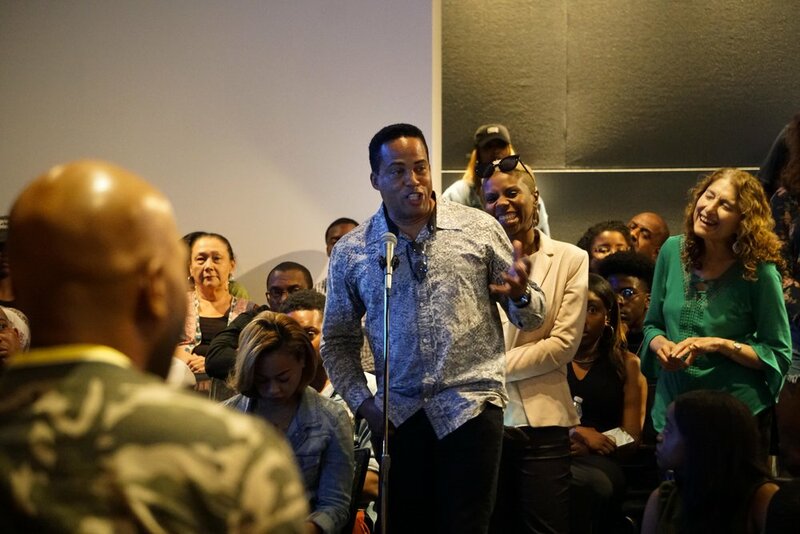 The Los Angeles chapter of the National Association of Black Journalists is like none other. From the entertainment capital of the world, we tackle the big issues in politics, embrace our social responsibility, and respect and our influence around the globe. Today, more than ever before, our perspective is of growing importance and significant value. 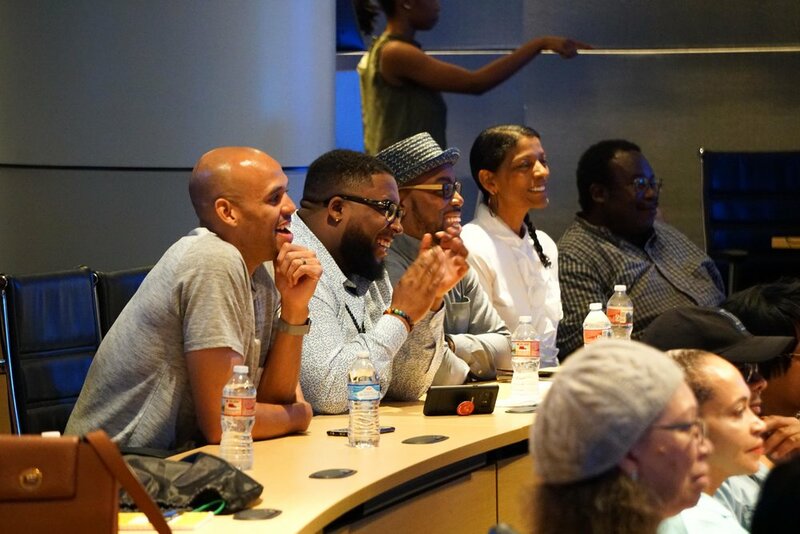 “We provide a support system for black journalists in Los Angeles. 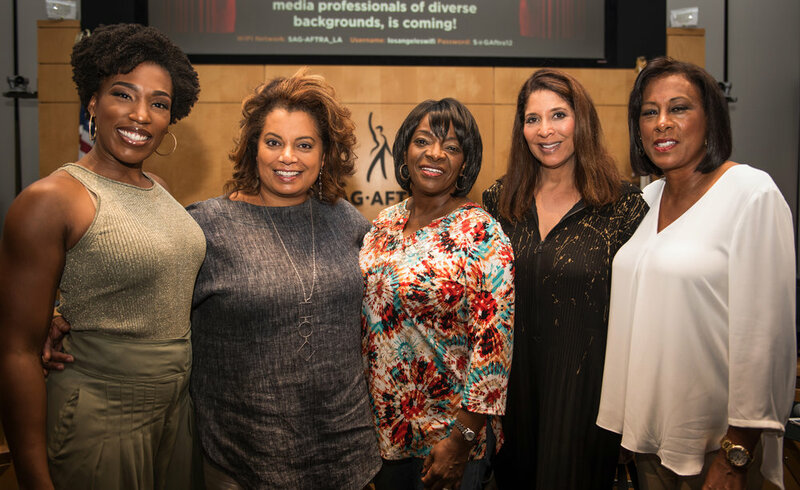 Representation and inclusion is still a problem in most newsrooms in Los Angeles and throughout the country." 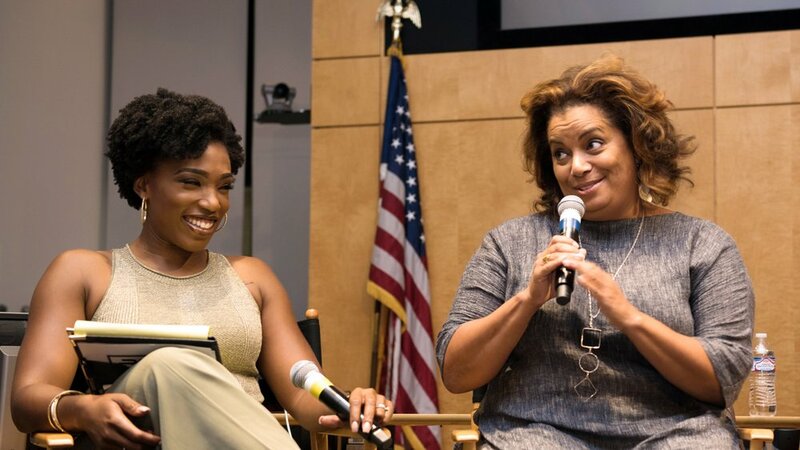 November | "Red Carpets, Publicists and the Black Press"
October | "Two Sides of Trauma: Covering Police Violence"
September | "Images of Black Women in Media"
August | "What is A Journalist (in 2018)?" 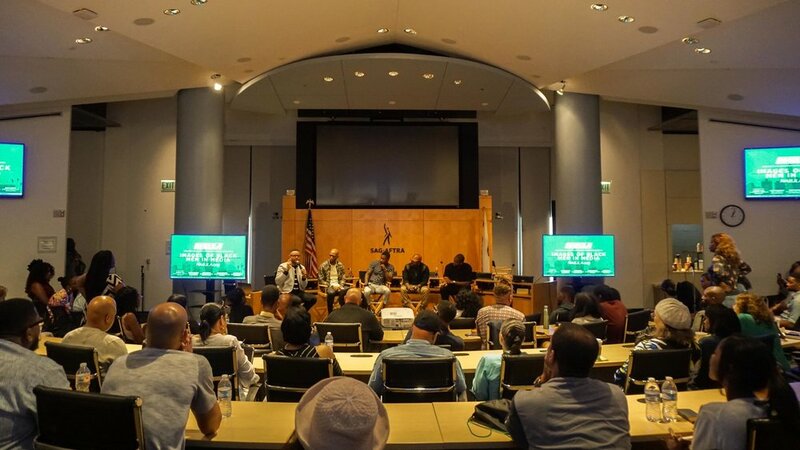 July | "Podcasting in Color"
NABJLA meets on the third Saturday of each month at the SAG/AFTRA Headquarters (5757 Wilshire Blvd., Los Angeles, CA 90036). meetings begin at 11 a.m. (unless otherwise indicated) in cagney, the 1st Floor Conference Room. Meetings are free for dues-paying members and $5 for non-members. Sign-up for our newsletter at the bottom of this page for e-mail reminders and updates. NABJLA awards scholarships to deserving college students annually. 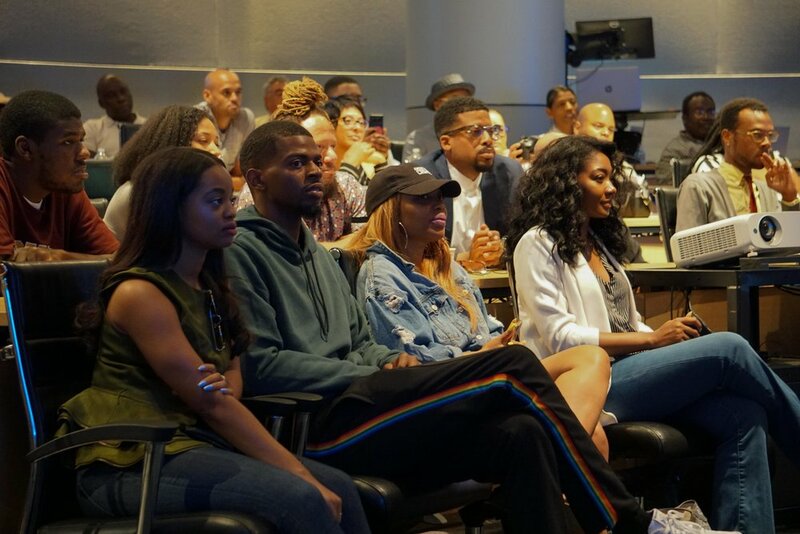 With the support of our members and corporate partners including the Los Angeles Times and Southern California Edison, we have awarded over $5,000 to students aspiring to be journalists and communication professionals. Consider one of our three membership options. For more information on joining, click here. Subscribe to receive meeting reminders, job opportunities, learn about special events and more!